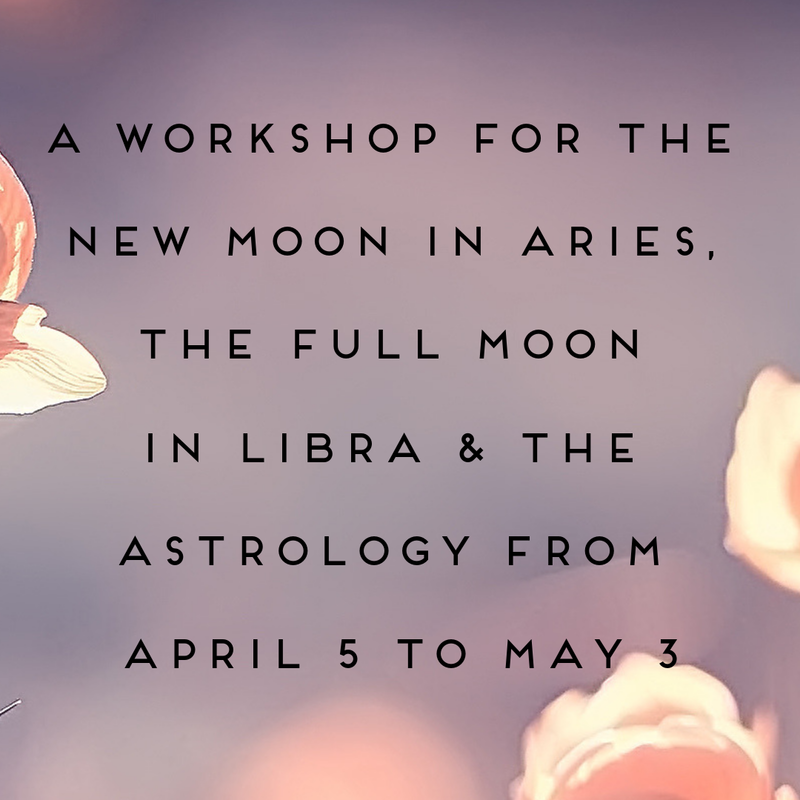 Please join me for A Ritual for Renewal: The New Moon in Capricorn and the Astrology of the Lunar Cycle from January 9th-February 7th. 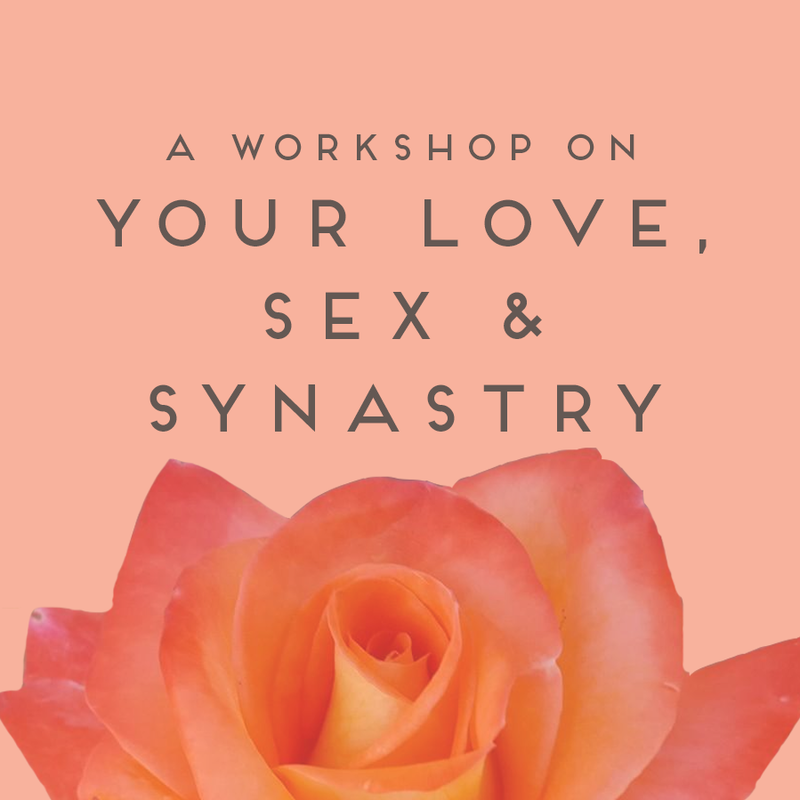 You’ll receive links to recordings that are specific for your sign including a renewal ritual for the new moon and a detailed guide of the most important astrological influences of the upcoming lunar cycle, as well as a meditation for the full moon. Everything is prerecorded so you can watch and listen to the videos at your leisure. There is no forward motion or progress worthy of pursuing without first engaging in a little review of where we are and how we got here. It’s contrary to our modern method of mass production perhaps. It’s contrary to neocolonialist consumption. It’s contrary to being lulled into a capitalist coma that auctions off old-growth neighborhoods and the wisdom they’ve cultivated because the latest startup needs a home to build a new app. Honest reviews renew our relationships to our lives. Honest reviews can produce a real and sustainable liberation from what keeps us tied to self-destructive drama. Honest reviews of how we work can interrupt the fast trains of progress hell bent on driving us over the edge towards exhaustion of our resources. 2016 opens up with an in-depth astrological review thanks to Mercury’s latest retrograde (not to mention Jupiter’s) through Capricorn (though it began and spent 3 days in Aquarius). Capricorn is a sign known for its ability to capitalize on the reserves it can get its hands on. Capricorn wants to utilize the tools it totes and see what can be made of what it owns. Marked by the cautious constraint of its ruler, Saturn, Capricorn has a tremendous reserve of energy incubating internally. A lone wolf, Capricorn is a deeply spiritual sign with an introspective, contemplative and inner-directed temperament. 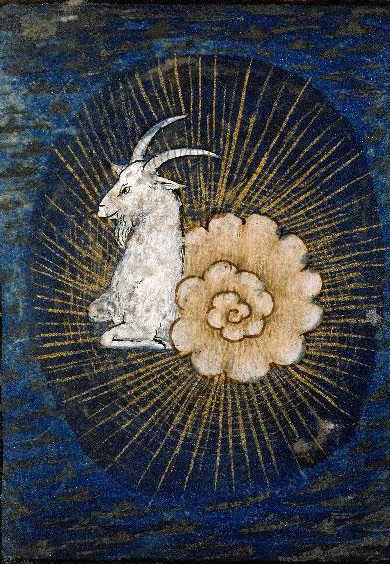 Often depicted as a sea-goat, the half-fish-half-goat mascot reflects Capricorns’ ability to dive deeply into their internal oceans of psychic energy as well as the ability to traverse the heights of the toughest terrains of accomplishment. On January 9th at 5.30pm PST, the moon will renew itself at 19 degrees of Capricorn. 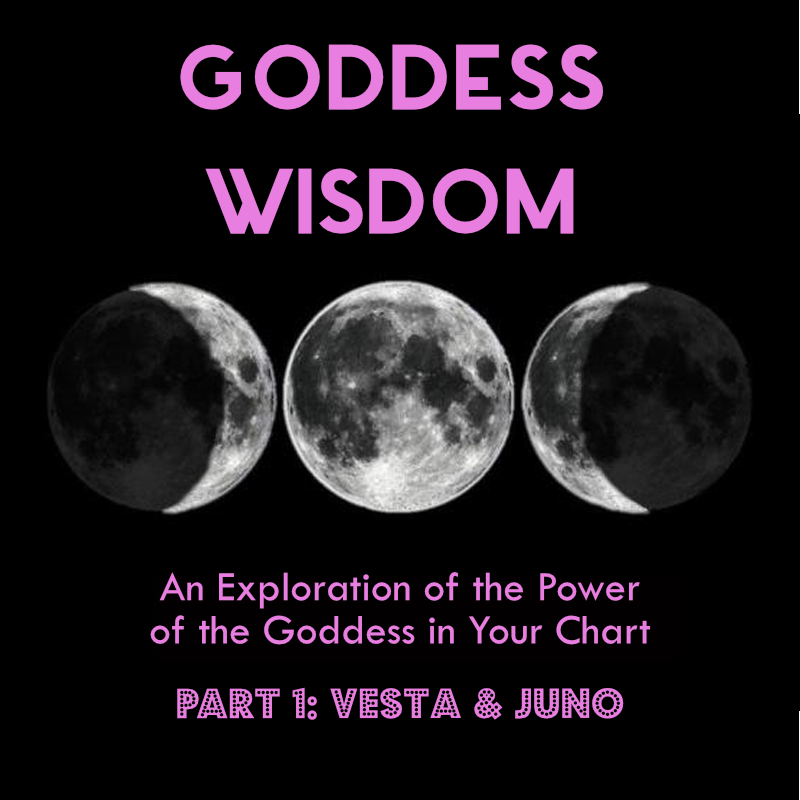 Sitting next to Pluto, a planet known for its ability to take us on underworld journeys, Pallas Athene, the wisdom goddess, and Mercury, now retrograde and on its own underworld journey, this new moon is asking us to review our relationship to our inner resources. Indeed this is precisely what underworld journeys are designed to do. Each of us has our own way of connecting to the wisdom inherent in us. Each of us has that journey to take. Each of us is given the task of renewing our relationship to the resources that we came in with. Capricorn simply looks at the task head on and says, “Let’s get it done.” This no nonsense approach is what many of us need in the face of our emotional entanglements. Sometimes we just have to decide that we have what it takes and stick to our resolve that we will work it out. 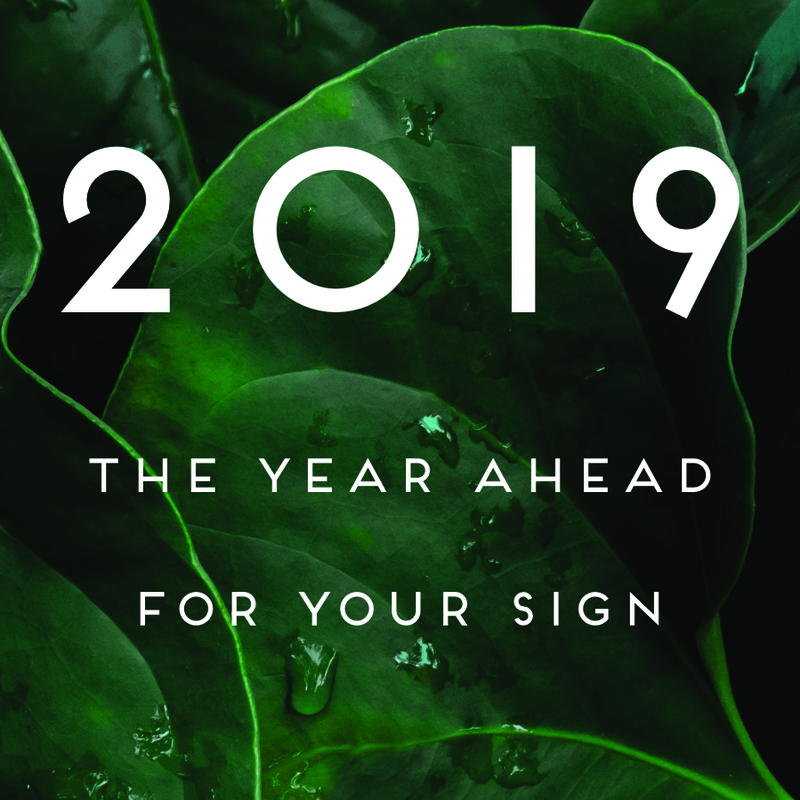 This month’s new moon, with the help of Mercury’s current retrograde, asks us to remember, recover and renew the skills, talents and wisdom that lie in the part of our chart that Capricorn occupies (see your weekly horoscope for specific details). We have all we need, sometimes we just have to go through the process and the work to dig up, polish off and put to use what lies in wait. The new moon and Mercury retrograde are also activating the now fading Uranus/Pluto square. We’ve dealt in part with the nature of Pluto. 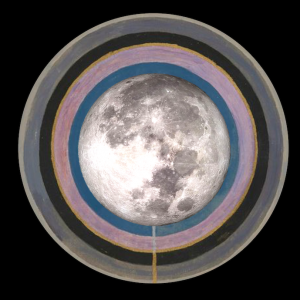 The new moon’s square to Uranus sends shock waves that aim to wake up our potential. Changing, awakening and rebelling against what keeps us stuck always causes a ruckus. Because Mercury’s retrograde will travel back and forth over these points between January 20th-31st, we can expect that much of this reclaiming will come from what we say and how we say it. Jupiter and the north node conjoined in Virgo also have a hand in the new moon via a sweet and extremely useful trine. This signals that the work we do to unearth our gifts as well as the gifts themselves are of practical value in the maintenance of our day-to-day life. It takes small, practical acts to manifest our lofty plans and big dreams. Saturn, the ruler of this moon, is sitting pretty in a conjunction with Venus in Sagittarius. Saturn in Sagittarius has vision and commitment to its path. Helped, sweetened and softened by Venus, this Saturn is a little more relatable and inspired towards taking the action needed. 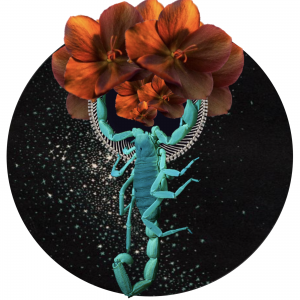 2016’s first new moon is an invitation to reclaim the wisdom of our resources. We don’t need to accomplish anything that anyone else has. The only steep cliffs worth mustering the courage to climb are the ones that will teach us how to use what we’ve been given so that we may, if we are lucky, remember that we are born containing all that we’ll ever need. Thank you for this lovely interpretation. I will be looking within on the new moon to uncover what inner resources need to been rediscovered and brought to the forefront. Yes, we have everything we need within us. I love that.